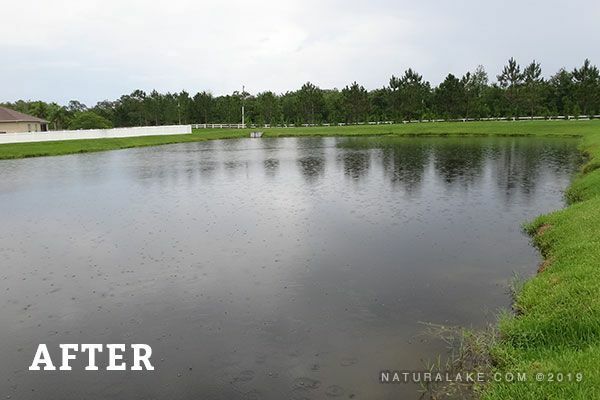 PondZilla Pro is a natural catalyst that accelerates chemical treatments by improving penetration. 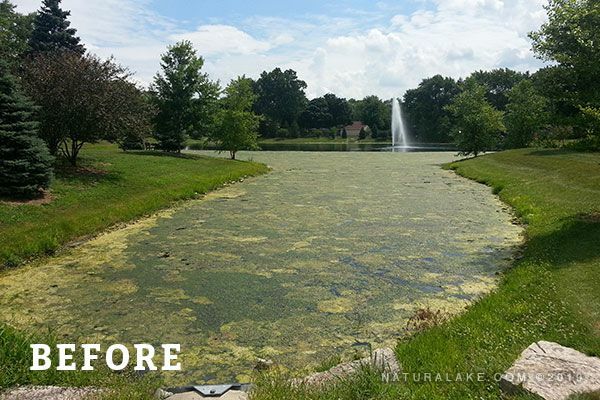 When mixed with an algaecide or herbicide it speeds the breakdown of dead algae and aquatic plants while stimulating naturally occurring bacteria to fixate nutrients liberated during this process. 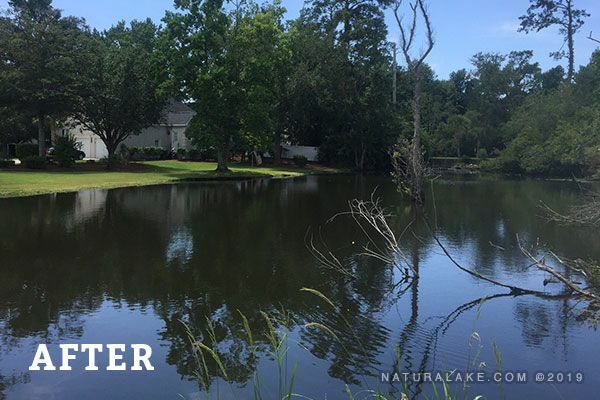 This complex blend of enzymes, cultures, fungi, and stimulants dissolves the dead algae and aquatic plants on a cellular level, reducing their contribution of nutrients. 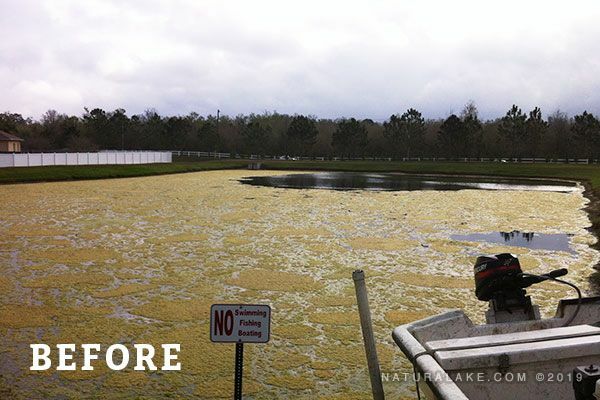 By accelerating chemical reactions, PondZilla Pro improves copper algaecide performance. 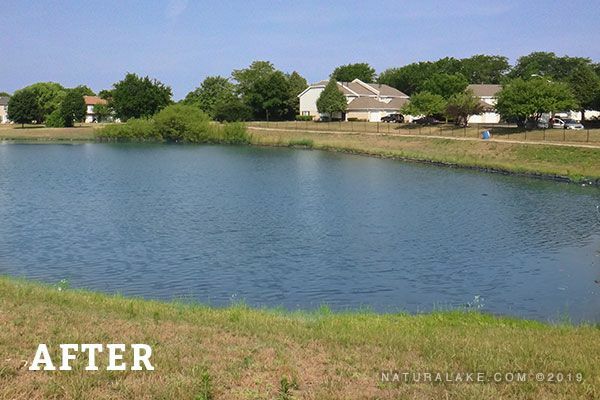 This is especially critical in hard water applications when copper solubility and performance is reduced. 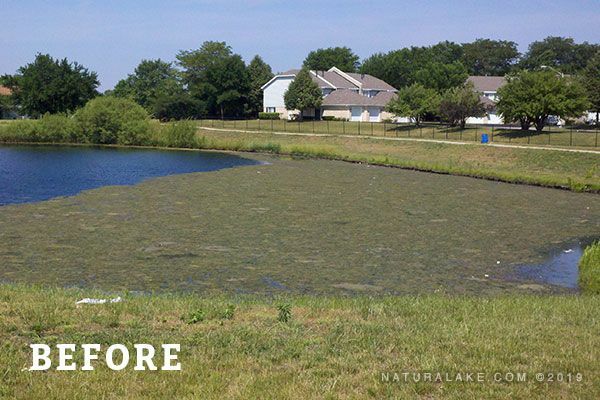 PondZilla Pro alone does not kill anything. The cells of algae and aquatic plants can be thought of as a series of well-engineered structures. These structures are made of complex proteins, carbohydrates, lipids, and minerals. Chlorophyll is stored within the chloroplasts in the cell, and chlorophyll is how a plant gets it energy to grow from sunlight. 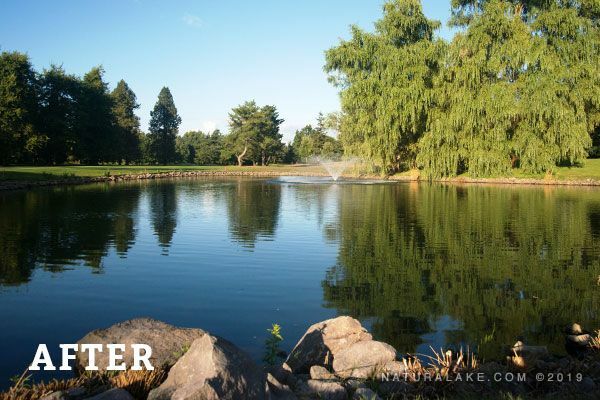 This intricate framework allows algae and aquatic plants to grow and thrive while aiding in resistance to chemical treatments. Systemic herbicides (i.e. 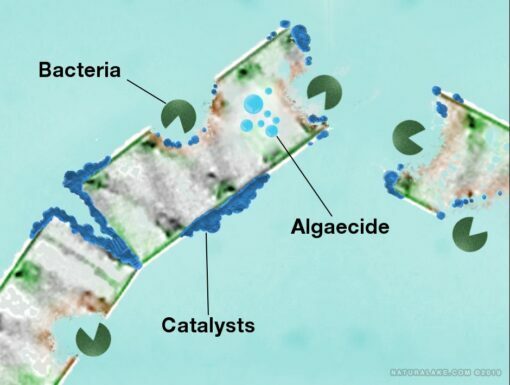 glyphosate, imazapyr, or triclopyr) travel through the cell disrupting processes such as amino acid synthesis, cell division, and photosynthesis. Systemic herbicides tend to work slower, but they do translocate into multiple parts of the plant (1). However, herbicide resistance has been studied in detail (2) and can reduce overall treatment performance and consistency. 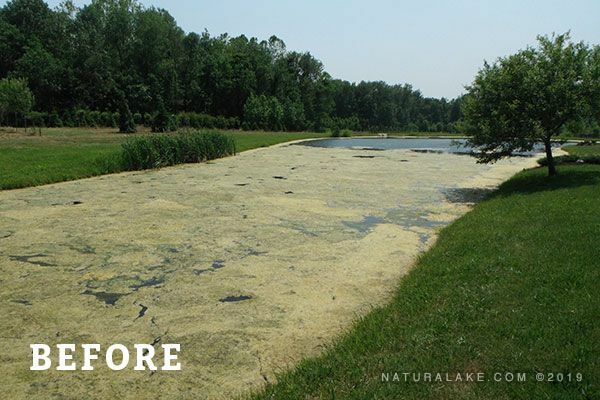 For this reason, we focus on a complete degradation of the dead plant structure and aquatic herbicide dispersion to all susceptible cells. 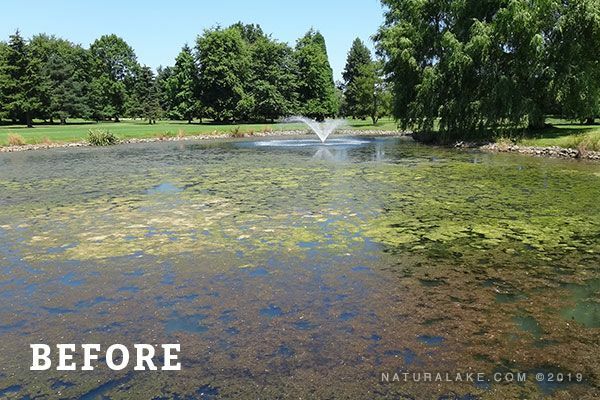 When combined with systemic herbicides, PondZilla Pro speeds movement into the cells by breaking down the cellular framework of dead cells, promoting rapid nutrient recovery, and decomposing dead plant material from the inside out. 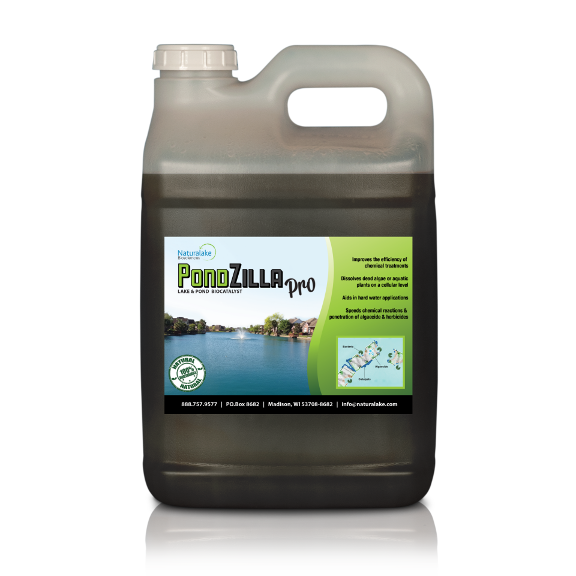 PondZilla Pro works synergistically with systemic herbicides and ensures thorough and complete degradation of dead aquatic plants. 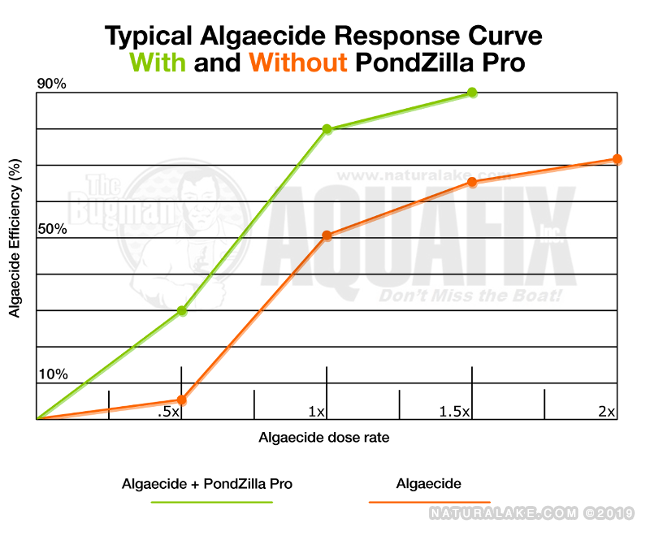 NOTE: PondZilla Pro DOES NOT kill aquatic plants or algae. * This product is not for use in California, Michigan, Washington, New York and several others. Rules for application must be followed in each state. Some states will not allow the use of this product and others have special permits. 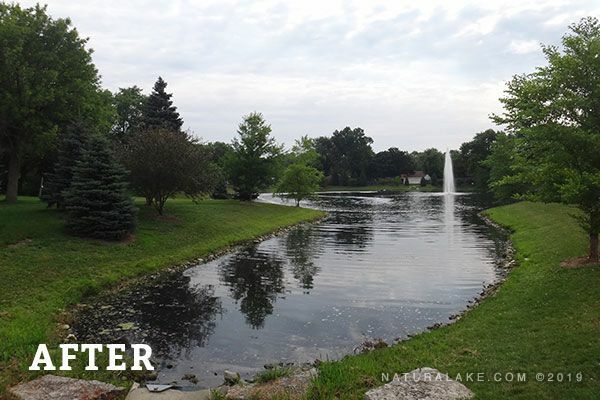 Call us, 888.757.9575 for more information. 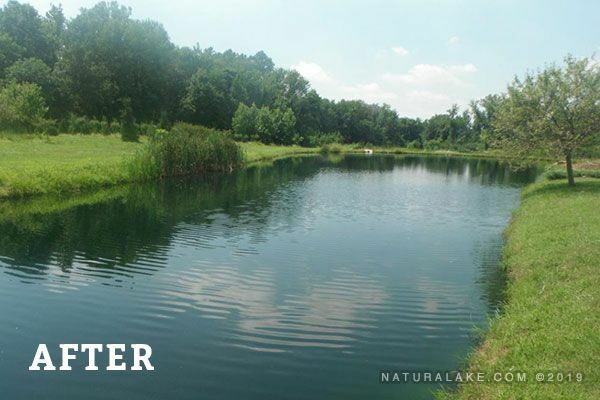 *Best when mixed with AquaSticker for planktonic algae and aquatic plants. 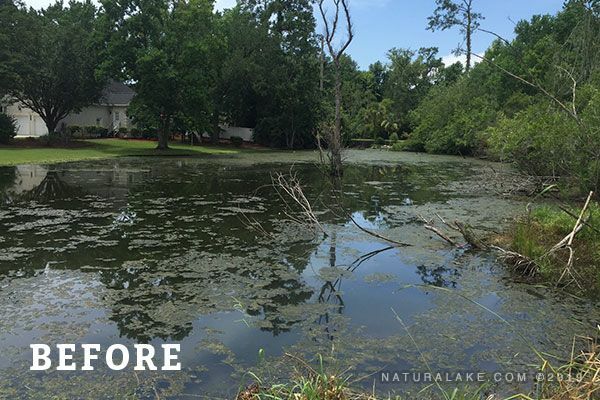 SUMMARY: A community pond was experiencing severe Pithophora blooms due to high organic buildup and heavy nutrient loading from runoff. 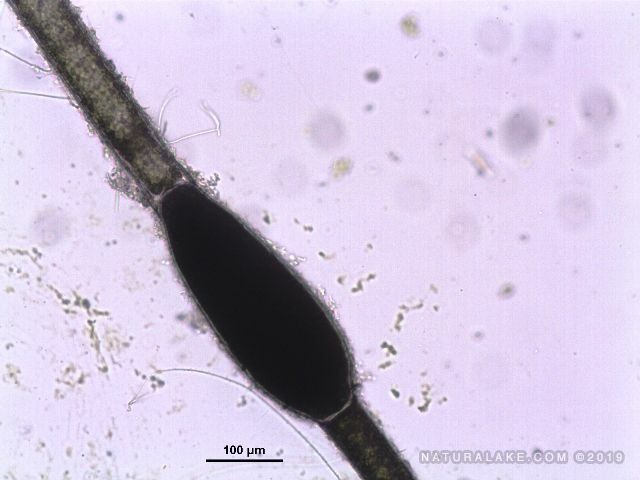 Several attempts using different combinations of algaecides failed to control the Pithophora. 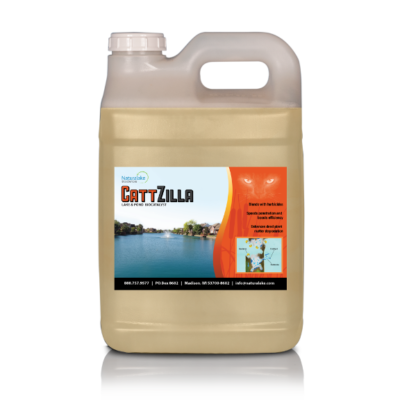 SOLUTION: Added PondZilla Pro to the copper algaecide mixture to improve penetration and degradation of the Pithophora.